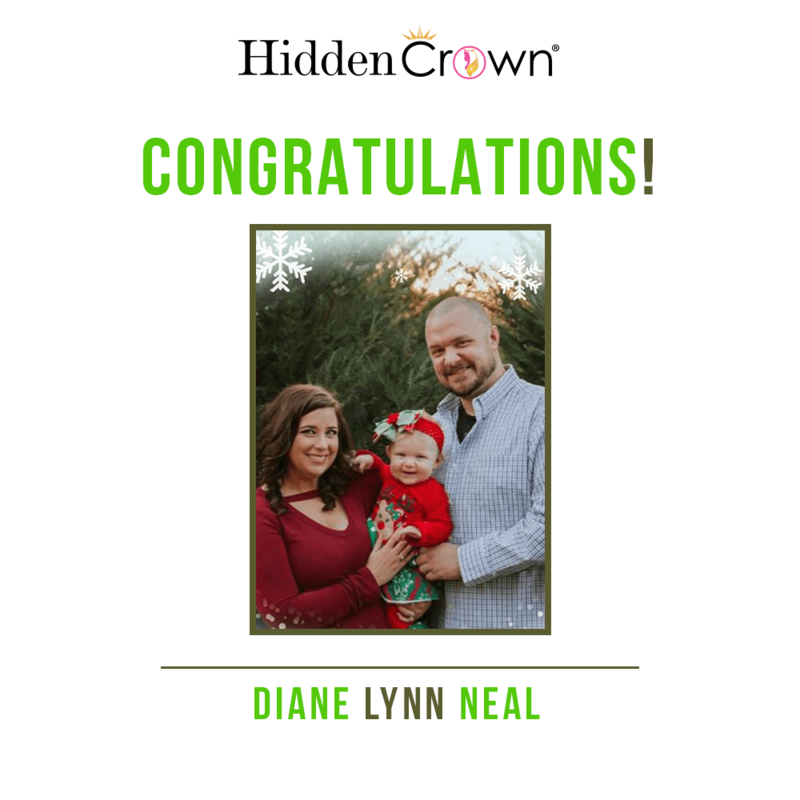 Our December giveaway winner is Diane Lynn Neal! If you didn’t win this month, DON’T DESPAIR! As always, we have our next monthly giveaway happening for January starting today!